The rezoning request was approved by the board of commissioners on January 22, 2019. The proposed subdivision along North Ola Road was heard by the zoning advisory board on Thursday evening. After a large group of area residents spoke against the proposed rezoning, the board recommended denial of the request. The requested rezoning is from RA (residential agricultural) to R-2 on sewer (single-family residential) to build a new subdivision. The subject property consists of 114.93 +/- acres and the concept site plan yields 134 lots. The district three representative on the zoning board, Jim Risher, recommended approval of the request. A second on the motion was made by Susan King; however, the remaining board members voted against the motion. A recommendation of denial will now be forwarded to the board of commissioners. A second public hearing before the BOC will be scheduled within the upcoming months, where the commissioners will render a final decision. Residents in attendance expressed frustration about traffic within the Ola area. 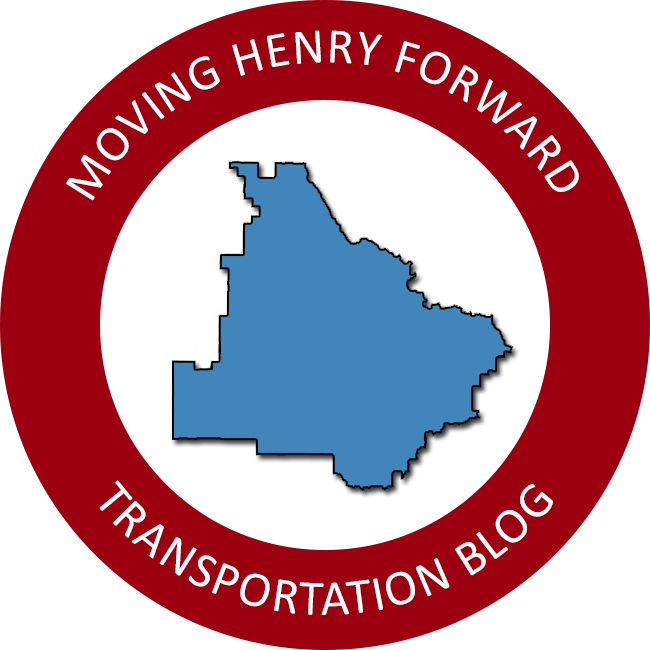 Existing traffic congestion cannot be used to deny zoning under Georgia state law; however, the Henry County SPLOST program is actively working to widen state route 81. SPLOST IV funded preliminary engineering to widen the highway between Postmaster Drive and Bethany Road, and the proposed SPLOST V project list will include local funds for right of way acquisition and construction. Additional funds are being considered to start the design process from Bethany Road to Keys Ferry. Residents are invited to the upcoming SPLOST V committee meeting in McDonough to voice their support for the state route 81 widening and other capital projects within the area. The committee will meet on Thursday, November 15, at 6:30 pm at McDonough City Hall. The R-2 on sewer zoning district requires minimum 22,000 square foot lots, rounded off as a half-acre. Risher recommended a condition that home sizes start at 2,400 square feet within the development. District III Commissioner Gary Barham will consider the recommendation when determining zoning conditions if the request is approved. The future land use map identifies the subject property and surrounding area for low density residential development, to support between one and two dwelling units per acre. The applicant’s request is supported by the low-density designation. The FLUM is the cornerstone of Henry County’s land use planning, and as such, staff recommended approval for the rezoning request. This article is an update to New subdivision proposed along North Ola Road published on October 26. Can Henry County please just stop expanding? Leave some trees and foliage for the wild life. There are plenty of houses in that location already. Go build in conyers or Covington and leave the Ola, McDonough, locust grove areas alone!